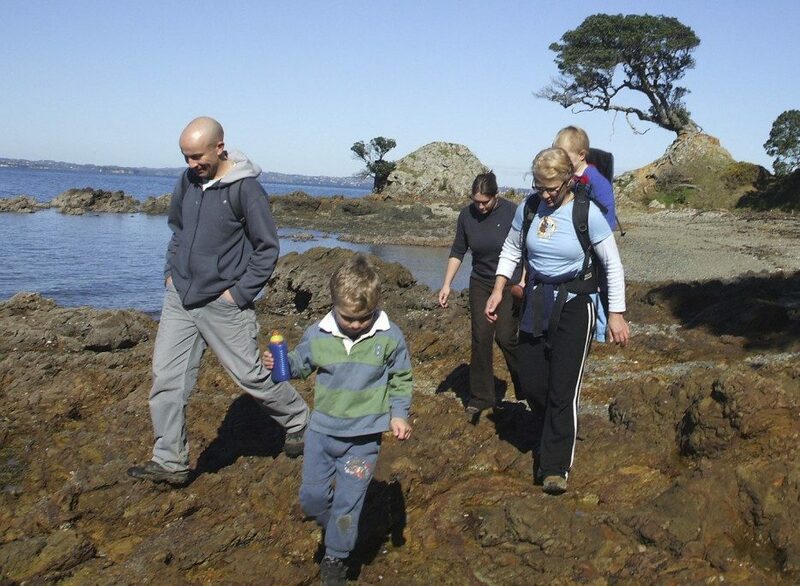 A $10,000 grant from Waiheke Local Board will allow this year’s Walking Festival to go ahead. 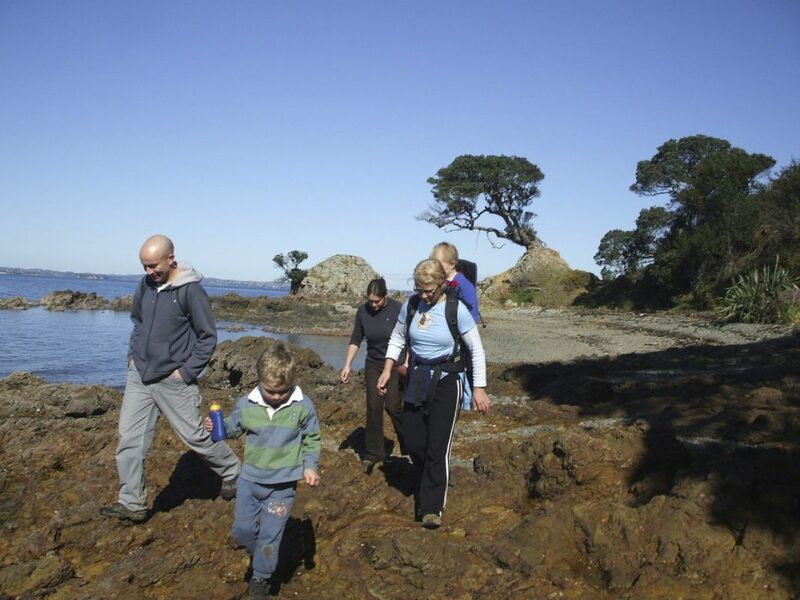 Waiheke Walking Festival will be able to go ahead in November after Waiheke Local Board granted a further $10,000 for the nine-day event. 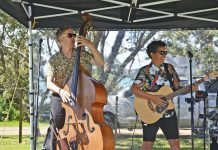 The local board granted $10,000 when festival organisers requested $20,000 last November and has agreed to provide further funding. Although the festival trust has applied for other sponsorship, this money has not yet come through. In the local board’s latest Quick Response Fund allocations, Piritahi Marae was granted $4000 for installing the new carvings in the wharenui and the opening celebrations. Morra Hall in Oneroa will receive $3203 for materials to create a fenced area where children can play safely behind the hall. Waiheke Island Playcentre will be able to erect two new signs with a $1100 grant and Waiheke Spiritual Cinema Circle will receive $500 for cinema hire. The local board granted $1000 to Renee Casserly for a Fun Palaces arts and culture event and $1000 to Joe McCracken for a local musical performance called After Hours @ the Library. The board received more requests for money from its Quick Response Fund than was available so many groups were turned down.